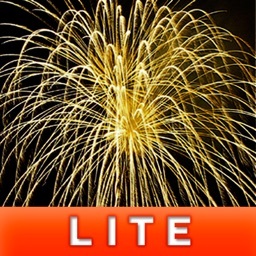 Fireworks Artist Lite by Kyoto Entertainment Works Inc.
by Kyoto Entertainment Works Inc. 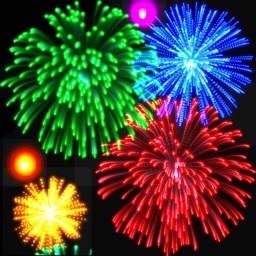 The original fireworks game comes to iOS app! 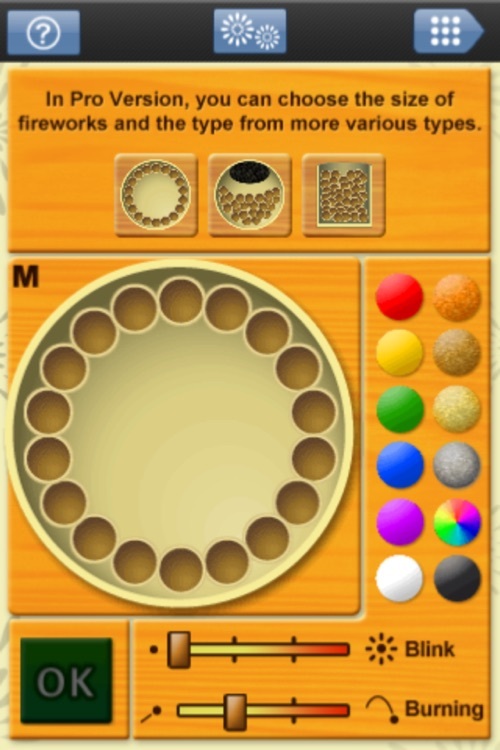 In this original simulation app you can design your own fireworks and firework shows! 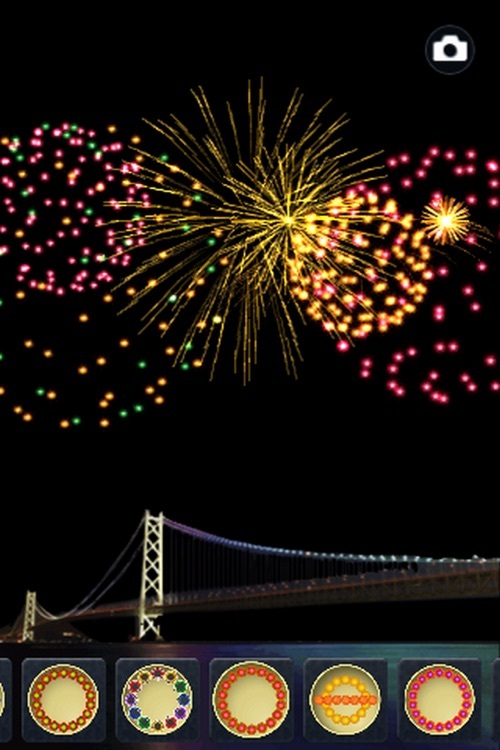 "Fireworks Artist" is a genuine fireworks simulation game which was first released in Japan in 1996 for Windows95 and has been ported to many different platforms since then. 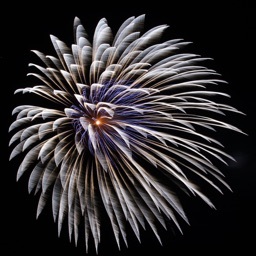 Mix different powders to create fireworks, produce shows… Attract crowds of fans who sacrifice their bedtime to experience the endless world of your profound art. 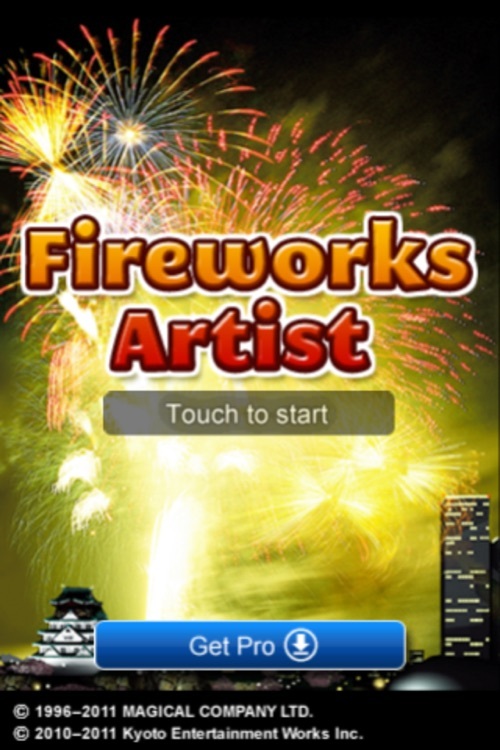 Being highly original game, it was even commended by professional firework makers. 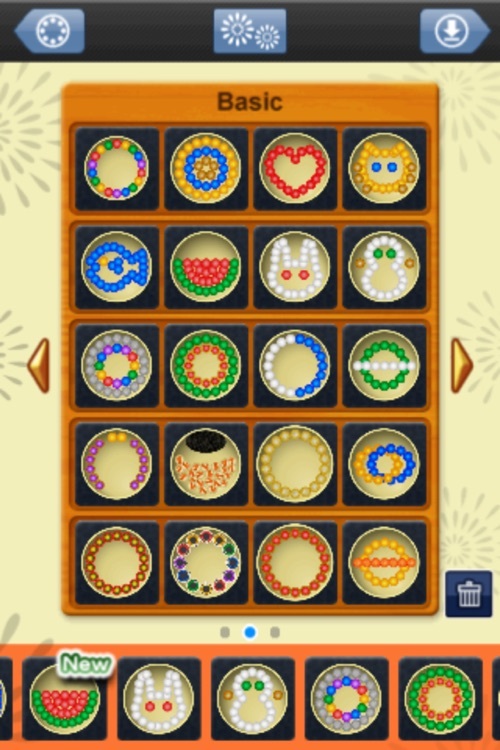 - Capture and save screen. 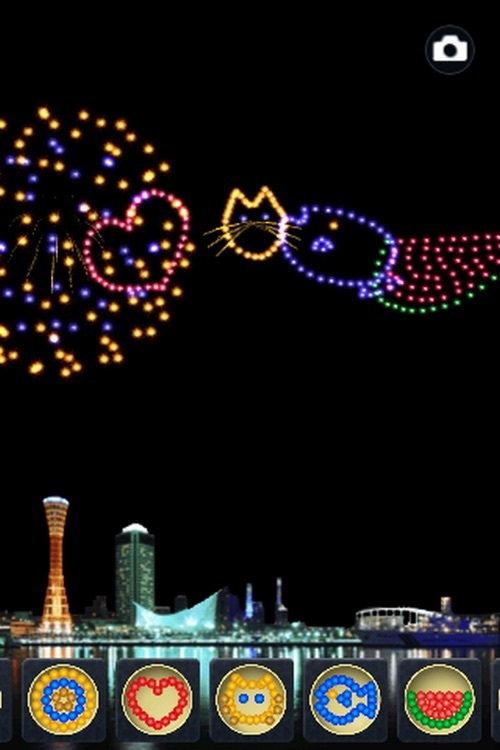 - Post to Twitter a screen capture. 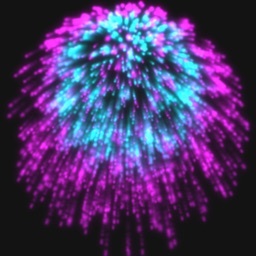 The Pro version lets you design your own more fireworks, record fireworks shows, and use it as a desk decoration with the game's auto launch mode. 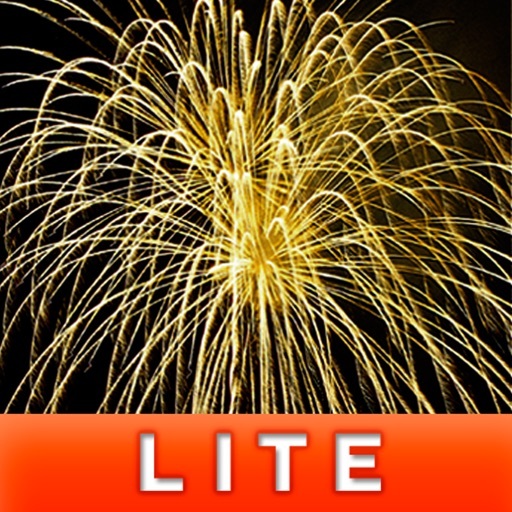 Tap any firework icon on the bottom to launch it in the air. Scroll left and right between different icons. 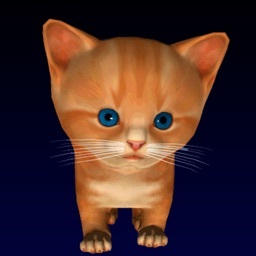 Tap the upper part of the screen to open the game menu. 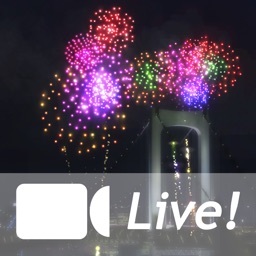 You can change the background and music from there.